D and ME Logging, located in west-central Montana, saw the need for a small logging truck - like the stake trucks and pickup trucks that pass our shop. 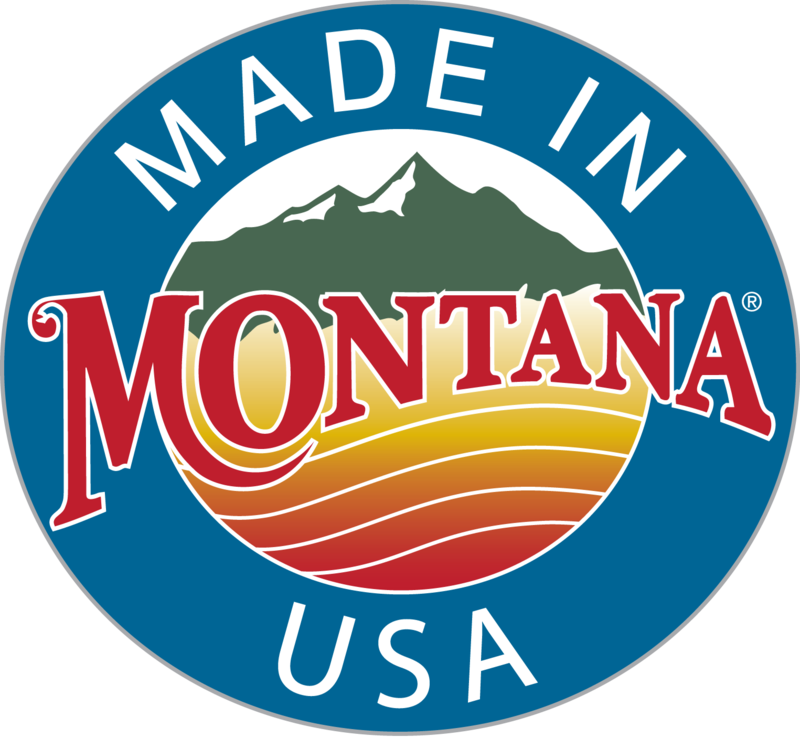 Our Small Log Truck is just that - a small toy truck that has a detachable load of "real” environmentally friendly Ponderosa Pine logs. These logs came from the 35 old growth trees that were blown down in a severe windstorm this past winter. Small trucks like these are often seen hauling firewood or logs for post and pole fences. 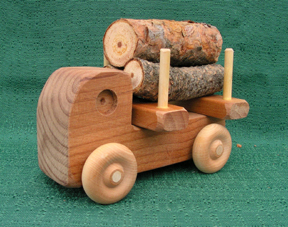 Our toy Small Log Truck is constructed of mixed hardwoods and has a natural oil finish. For larger loads of logs or lumber, add to your collection the Large Logger Truck and the Large Lumber Truck, or any of the log and lumber trucks in the D and ME Logging category.